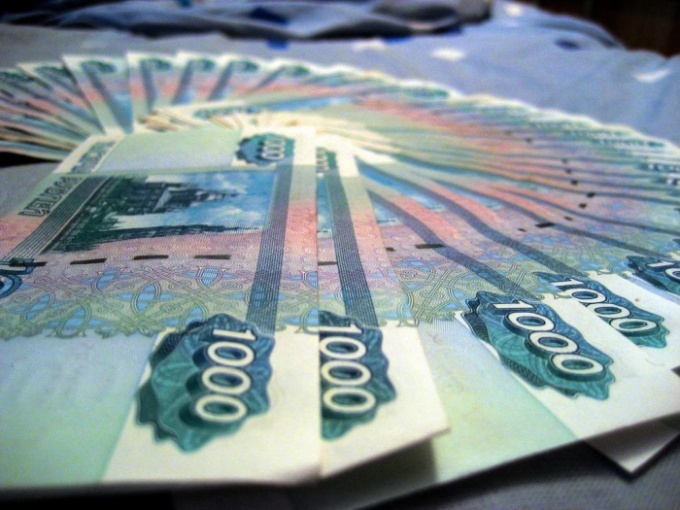 In accordance with Russian legislation of the RAbills in cash between legal entities can be established in the amount not exceeding 100 000 rubles in one transaction. RAscores for transactions over this amount should be cashless, i.e., through the settlement account in Bank. In order to open an account for legal person, you must first select the Bank through which will be carried out operations in the future. Selection criteria may be the cost of opening a current account and connect program "client-Bank", the cost of cash management services. Important criteria will be the proximity of the Bank to the office of the company, the availability of special programs, for example, "Salary project" or concessional lending to customers. orders on appointment to the post of Director and chief accountant. In addition, the Bank may request other documents at its discretion. After providing the necessary documents between the Bank and the legal entitym is a contract for current account maintenance with indication of its number, which can then be applied in the formation of the payment documents. It should be remembered that in accordance with Russian law, the organization is obliged to provide information to the tax authority at the location of the opening and closing of the current accounts within 7 days from the date of opening (closing). Otherwise, it is subject to a fine in the amount of 5 000 rubles. Similar information should be reported to the Pension Fund, mandatory medical insurance. Failure to do so shall entail imposing a fine in the amount of 10 000-20 000.